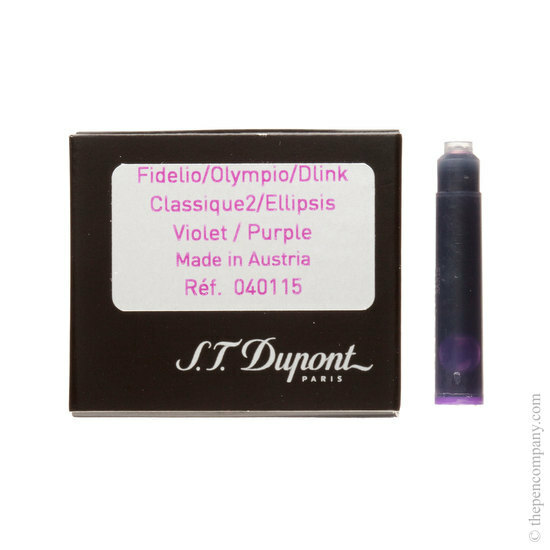 I bought both royal blue and purple, a difficult color to find, and am very satisfied with both products and the fine service offered by The Pen Company. Excellent product. Fast delivery. Good communications. Thank you. I know other refills might do but I prefer the Dupont ink in my pen. The product is good and well presented.